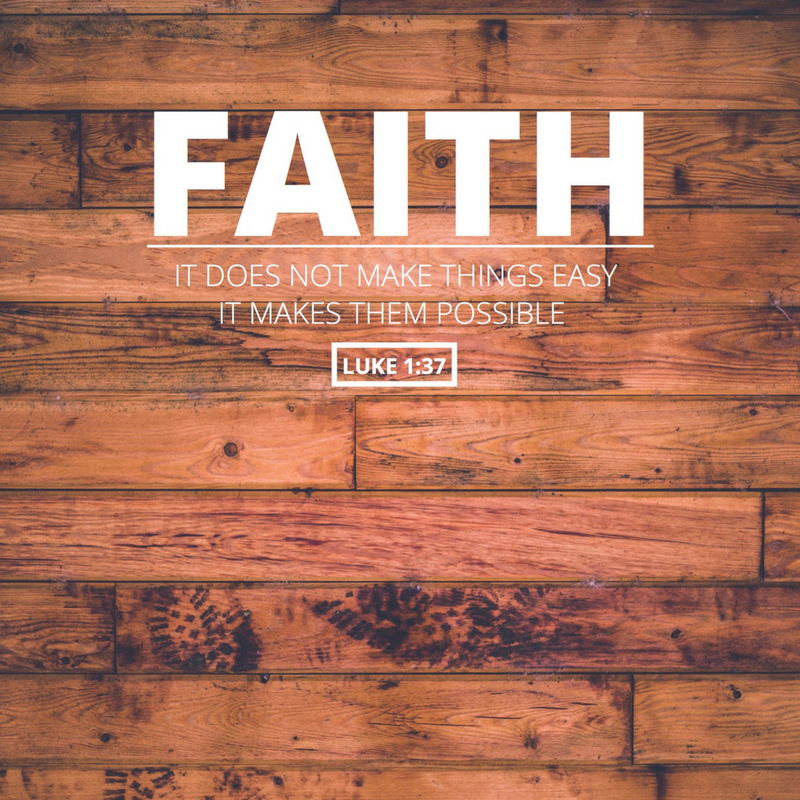 I've encountered a lot of people over the years who struggle with the concept of faith. "I just don't have faith," they say. Or, "I'm not sure my faith is working." These examples, and many more, on their surface, seem larger than life. They are incredible. And to many people, they seem like the kinds of stories that are impossible to achieve unless you are a specific class of person. Spiritual Giants do great things, we think. Normal people don't. But when you drill down into the stories, you see the common element of working faith in each story, and any other you find like it in scripture, is really very simple. Moses REACHED OUT HIS HAND over the waters. God did the miracle. But not until Moses took action. Josuha and the Army SHOUTED at the Walls. God made them fall, but not until they took action. God spared David and caused him to defeat Goliath. But David still took action and THREW the stone. Jesus CALLED Lazarus out of the grave. And even before that, He ordered them to OPEN the grave. Then, even after calling, Lazarus still had to WALK out! The blind man had to GO WASH in order for his sight to be restored, otherwise, he would have just had mud-crusted eyes. Sight came back when he took action! The prison wasn't shaking, the chains were not falling, and the doors didn't swing open on their own until Paul and Silas took action despite their circumstances and PRAISED GOD. You see, my friends, faith isn't a mental exercise. It's an ACTION based on a belief. 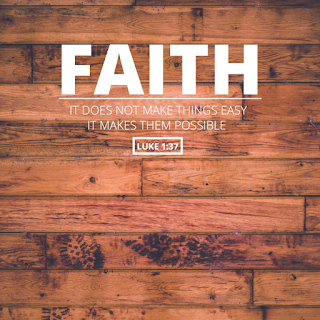 James 2:17 (NKJV) tells us that "faith by itself, if it does not have works (the CORRESPONDING ACTION is the meaning of the word here in the original Greek Language) is dead." In other words, your thinking about and logically rationalizing something won't really produce much change. For instance, my house has 3 levels: a basement, where I have an office, a main living floor, and an upstairs with bedrooms. I can be in my basement working late and believe it is time to go to bed. I can believe my pillow and blankets and awesome mattress will give me a good nights sleep. I can desire them and get mentally prepared for sleep, believing fully that it's what is best for me and that I am ready to experience sleep. But I have to walk up the stairs to get there. If I know the stairs can get me to my destination, that's belief. Belief is important. You are directionless without belief. But faith is the fusion of my belief with my action! In order to obtain what I want (a good nights sleep) I have to believe its possible, believe its available, and believe it is for me... and then I have to do something and walk up the stairs to get it! So, here's my challenge for you and I today: Don't just believe something. That will help you mentally and emotionally, but it won't bring much actual change. Do something. Take a step. Make a move. Put action to your belief (based on God's Word!) and then see change!